Roman had found no peace since the first time he’d truly noticed her in front of the cathedral. Her smile tugged at his heart even as his senses warred with the knowledge of what—of who—she might be. Was she rogue? Or perhaps unaligned, though the witches guarded their bloodlines as closely as they did their Book of Shadows. The girl was an unknown. The Witches’ Council knew nothing of her that Roman could gleam from them. All magicks living or visiting in the city had to register with the Legates office and he had no record of a gypsy girl who told fortunes on Jackson Square. That was disturbing. The windows were open and the dank scent of the Mississippi—an odor of water and mud, of age and wisdom—swirled around him as the fog danced with her. She called to someone, her voice as musical as the birds who sang dawn awake. Something deep inside him stirred, something that had slumbered for hundreds of years. Desire. Feel free to share any shadowy words you might have. In the meantime, I back at work because I am soooo ready to type THE END on this puppy! 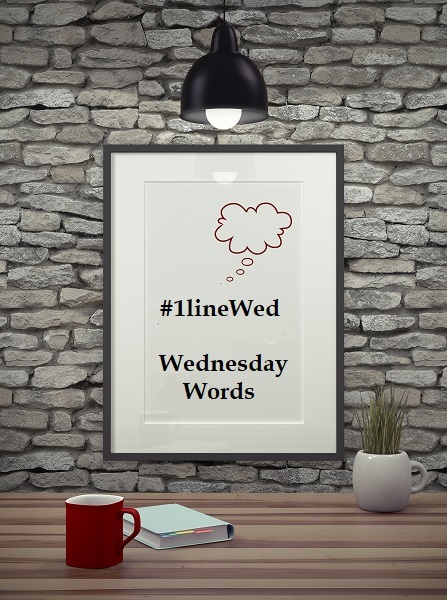 This entry was posted in Writing Life and tagged #1lineWed, books, new release, Penumbra, quotes, snippet, Wednesday Words, WIPs, writing. Bookmark the permalink.